March is Multiple Sclerosis Month. To honor the many people for whom MS is a daily reality, ChangeYourEnergy.com would like to highlight some energy exercises can help people who suffer from MS improve their overall health and manage their stress. Fortunately, through Brain Education and physical exercise, many people with MS have made life-changing strides against pain and the physical and emotional obstacles caused by this disease. People with MS who do yoga, meditation or some other sort of biofeedback exercises report that their mood, concentration, pain level or range of motion have greatly improved. Here are five exercises for MS that are especially good for easing its symptoms, promoting balance and increasing flexibility and mobility. Yoga & Qigong - Combining breathing, stretching and brain exercises, Qigong is a basic martial art that focuses on your body's energy rather than physical strength. Qigong offers a surprisingly energizing workout through the gentlest movement. A Dahn Yoga (Dahn means energy!) practice is especially helpful for people who are dealing with the physical limitations and emotional issues associated with MS. Yoga won't cure multiple sclerosis but it can significantly ameliorate your pain, help your balance and ability to move your body with much greater ease. 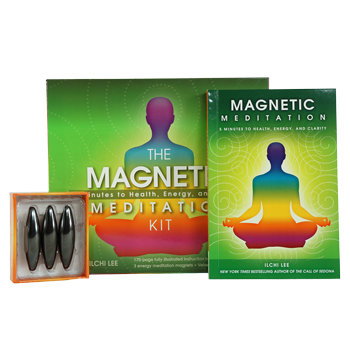 Magnetic Meditation - Feel your body's natural, uninterrupted flow of energy with Magnetic Meditation. 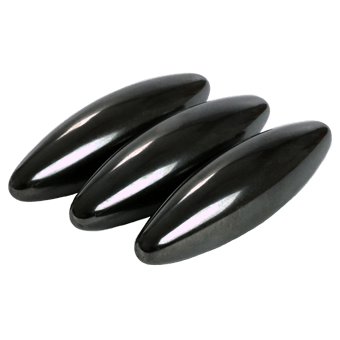 Meditating with the help of magnets helps you to tap into and rebuild your bioenergy field. It's like giving yourself an aura massage! 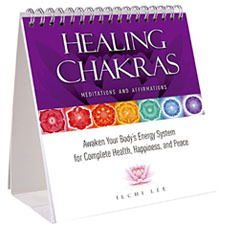 Energy Ball - Feel and amplify your body's energetic field with Energy Ball or Jigam exercise. This easy exercise almost magically puts a warm, pulsating ball of energy between your hands in a matter of seconds. Brain Wave Vibration - Brain Wave Vibration exercise is a powerful, yet simple technique that helps people to quickly bring their body and mind back into balance for total health, happiness, and peace. It only requires sitting quietly, moving your head slowly side-to-side and gentle body tapping. Brain Wave Vibration is amazingly effective for something so simple! Meridian Exercise - Meridian exercises help restore Qi circulation throughout the entire body. Meridians are channels within the body that circulate life-force energy, or Qi. 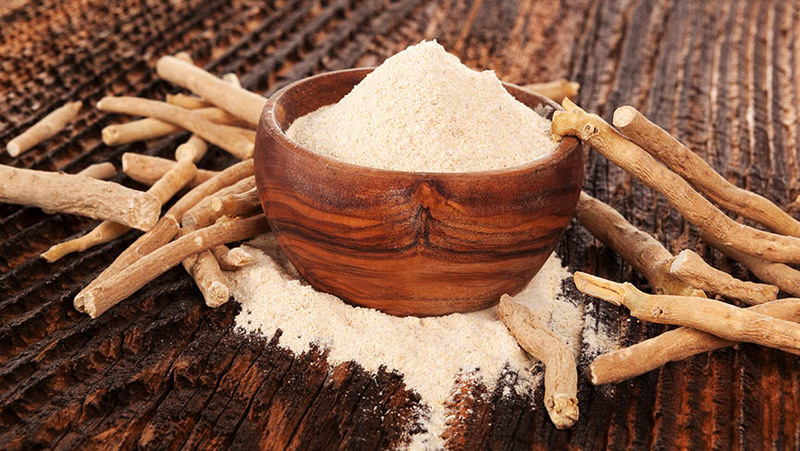 They are accessed at acupressure points on the skin. Meridian exercises are geared specifically toward activating these points. Give any or all of these exercises a try at your own pace whenever you need a mood boost, a deep breath, or just some time to mellow out. Thank you, this is very helpful information!